When I am writing this blogpost I have been over one week in France. I have been three days in Nice and yesterday we went to Monaco, both fantastic cities. And the weather is fantastic, well a bit to hot for us Norwegians, but we can’t complain. Home in Norway they have 16 degrees and rain, and we have full sun with 30 degrees. I am also trying to get some reading done and I am reading a book called “Mentoring. Learning alliances in management” from one of my fellow Boardmember in European Mentoring and Coaching Council Norway Jennybeth Ekeland. I really hope it will be in English also, because it’s very good. And in August I will reveal “Best Mentoring Blog 2014” and get more updates from an excited business trip. HAVE A REALLY HAPPY LAZY SUMMER!!! 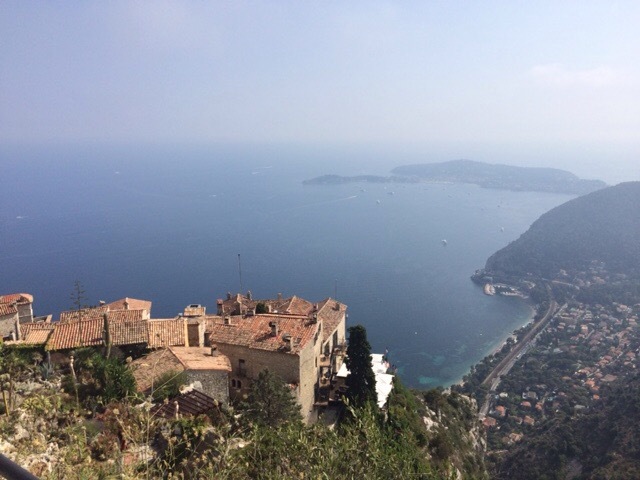 Between Nice and Monaco there are a small village in the mountain called Eze that is were the picture are from.